The SmartLink One was developed for smaller Out Of Home Advertising lighting and control applications, such as street furniture, that do not require a large utility draw, but still benefit from the control and alert features SmartLink Provides. Whether it is rebooting Wifi, or controlling lighting, the SmartLink One is a great addition to further the control you have over your street furniture. Use it through your Smart Phone App for easy on the go access. The SmartLink One is a plug and play application which allows for easy and quick setup without the need of an electrician. 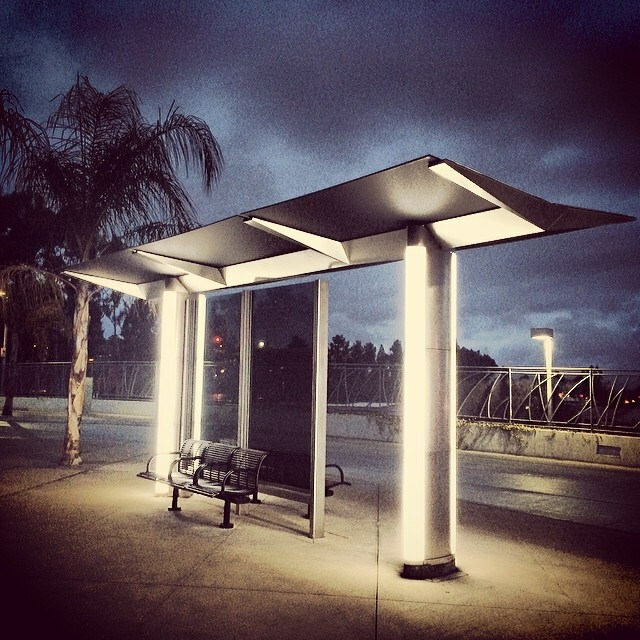 Its small size makes it the perfect choice for kiosks, bus shelters, ATMs, TVs, digital signage, and more. From day one, SmartLink has aspired to become the global leader in Outdoor Lighting Control in the Out of Home Advertising by providing its customers the ability to capture total remote management and revolutionize the way they do business. With thousands of units deployed, and millions of dollars saved, SmartLink has become the standard for lighting control in the Out of Home Advertising industry. SmartLink continues to improve and adapt to provide their customers with the absolute best product possible.